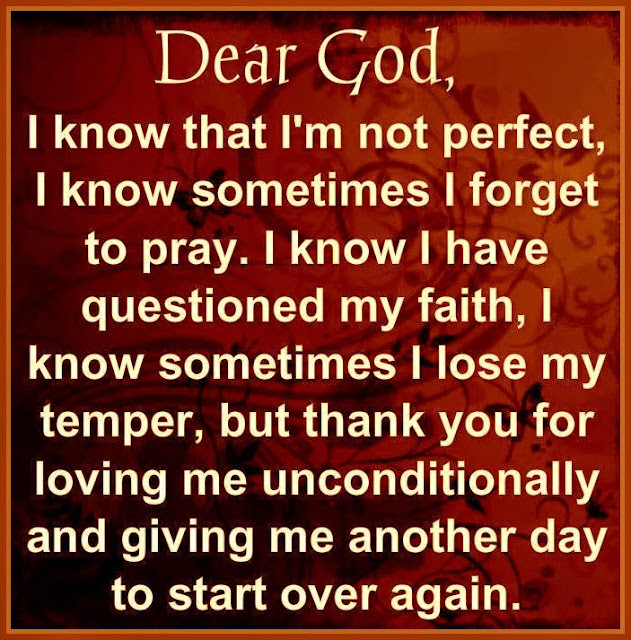 google-site-verification: google8d8438b214143f71.html Beautiful Quotes: Dear God. Thank you for giving me another day. Dear God. Thank you for giving me another day. me another day to start over again.